We provide a wide array of pure Sodium Sulphite powder, which is produced from the reliable chemicals. 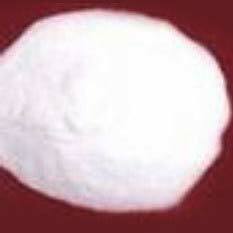 We have firmly positioned ourselves as one of the major sodium sulphite manufacturers and suppliers, based in India. Their reliability and excellent performance make them highly popular in the national as well as in the international market.